1. 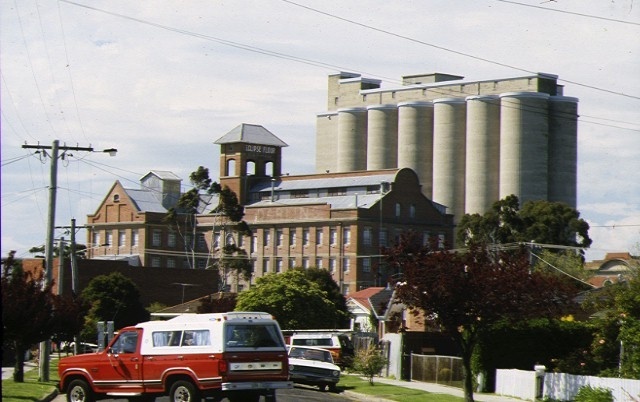 The John Darling & Son Flour Mill is historically significant in being representative of the development of the flour industry in Victoria. 2. The mill is architecturally significant because the unusual T-shaped plan reflects the division of the milling process: the wheat cleaning/packing operations taking place in the short section of the T, and the milling itself taking part in the long section of the T.
3. The red brick mill building with its tower, signage parapets, cornice, and distinctive gable ends is perhaps the most elaborate brick mill of the early twentieth century in Victoria, is substantially intact and in very good condition. 4. 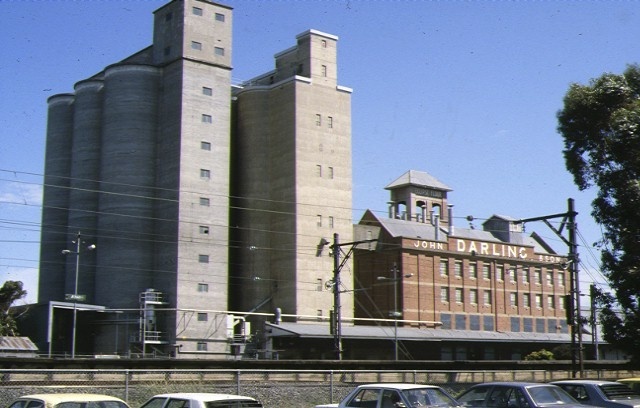 The mill has had a strong association with the Darling family, a family who had a considerable influence on the flour milling industry, not only in Victoria but also in other states of Australia. 5. 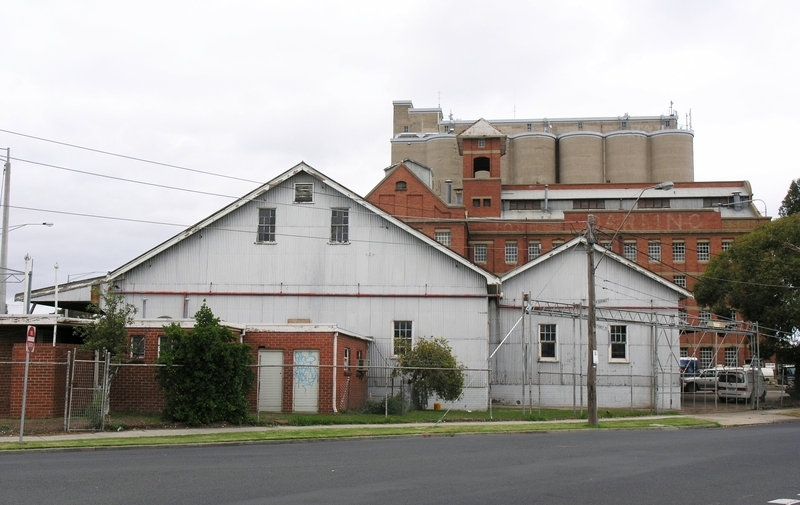 The mill has also been associated with an important part of the state's industrial development, and with HV McKay and his dream to establish an 'industrial garden city', the 'Birmingham of Australia', at Sunshine. 6. The mill is historically important too because it contains machinery which provides evidence of a material cultural kind, documenting the development of the flour milling process over the last 70 years. 7. 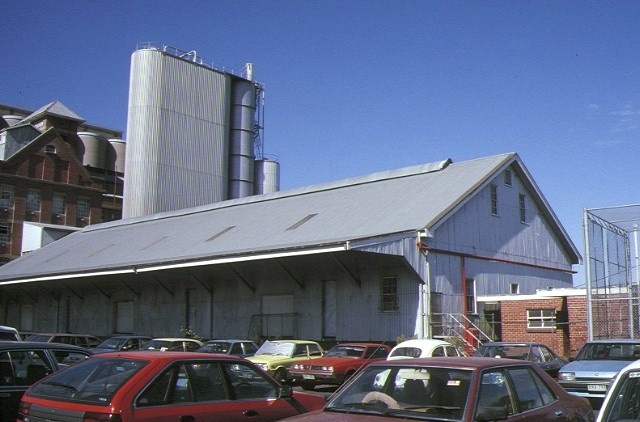 The store and amenities building (1926), office and laboratory (1950's and 1971 and 1973), former workshop (1960's and 1981), maintenance depot (1981) and other buildings and structures on the site are important buildings associated with the mills itself, contributing to an understanding of the flour milling process. 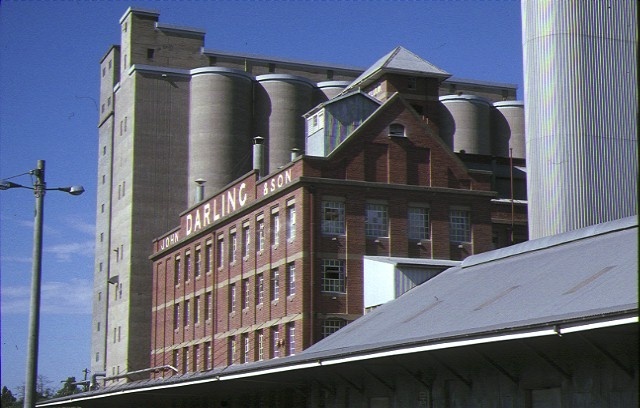 However, whilst they form contributory elements with in the John Darling& Son flour mill complex, individually they are not of architectural or historic significance in themselves. 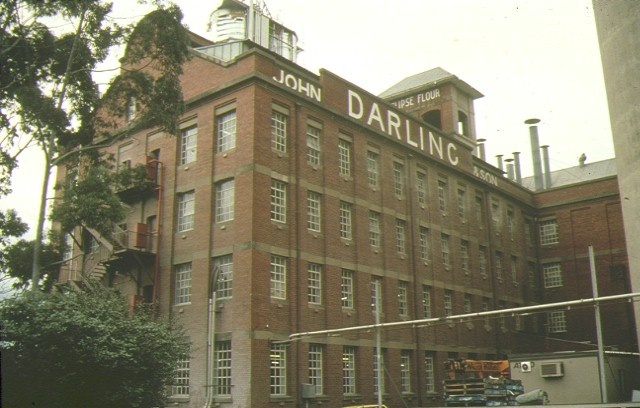 John Darling and Son Flour Mill, 74 Sydney Street, Albion, City of Sunshine.